Combining the sophistication of luxury interiors, the innovation of period and contemporary furniture and art, and the glamour of fashion, the homes of Delphine and Reed Krakoff are inspirational and unforgettable. 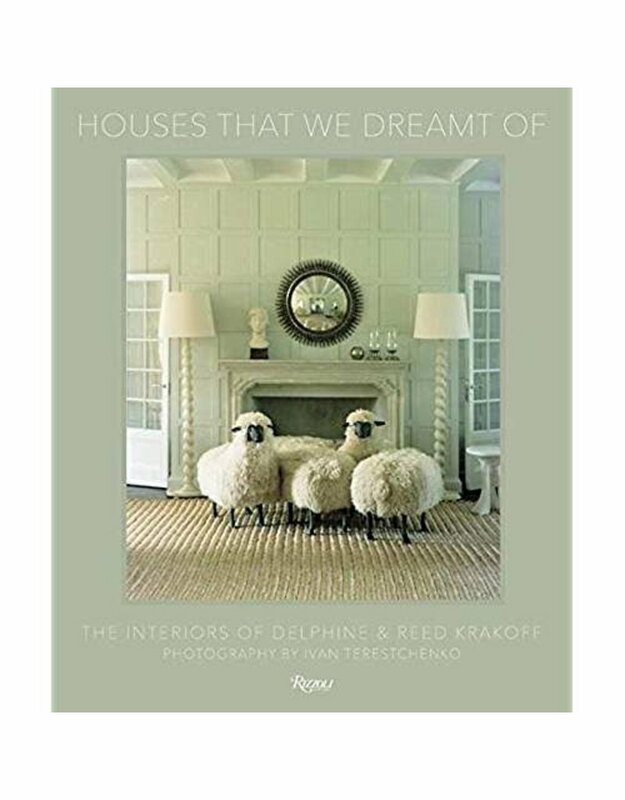 This is the long-awaited monograph on the homes of Delphine and Reed Krakoff, unique voices in contemporary American design. Passion and obsession has driven the creation of their homes, each a master class in combining a grand space with world-class furnishings and artworks, with a savoir faire that only an American fashion designer (Reed) and a Paris-trained interior decorator (Delphine) can possess. Because of the unique lens that the Krakoffs train on their spaces, combining expertise in crafting the architectural space with their personal design and art collections and a refined understanding of livable spaces, these rooms are personal and inviting. Some of their houses have been widely published to acclaim, while others are presented here for the first time. 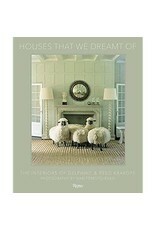 With texts from personal friends of the Krakoffs, such as Martha Stewart, Hamish Bowles, Simon Doonan, Tory Burch, and Jacques Grange, who are brilliant designers and writers in their own right, the book will inspire interiors and design lovers with these projects of passion and finesse that represent dreams realized.